The medical and health-care industry is still very much a business and it needs money coming in to continue its operations. 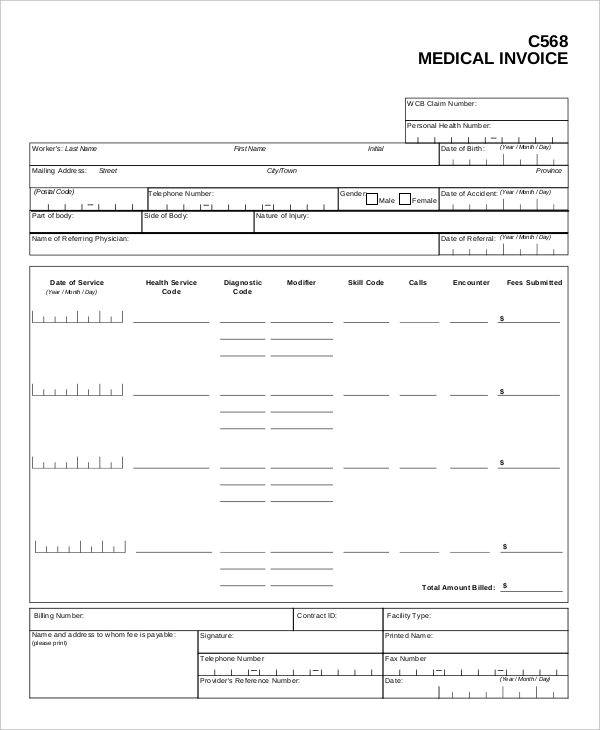 When making a medical receipt, you would need to be specific as to what is being paid as they also serve as your record of the payment transaction. You can use Receipt Templates in Word as a guide in making these receipts. 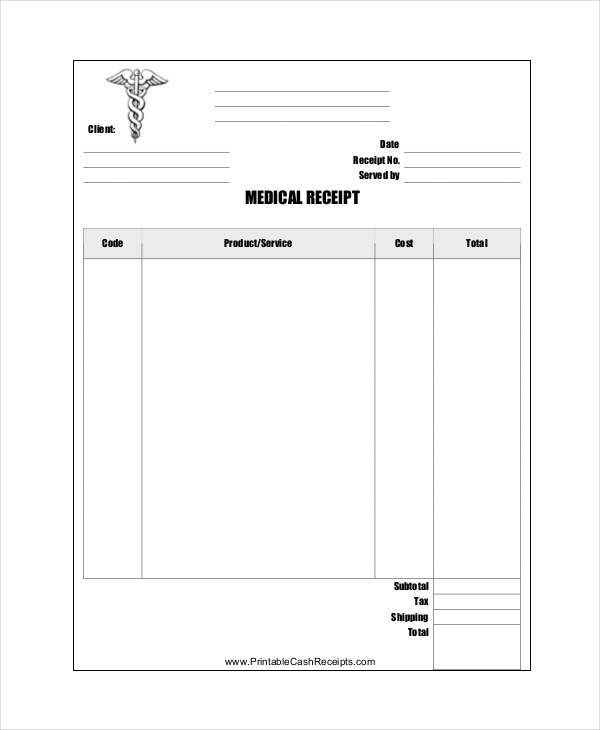 Every medical institution would need a professional-looking receipt to reflect the equally professional and efficient service that they provide. Time and effort, therefore, has to be spent in making them. 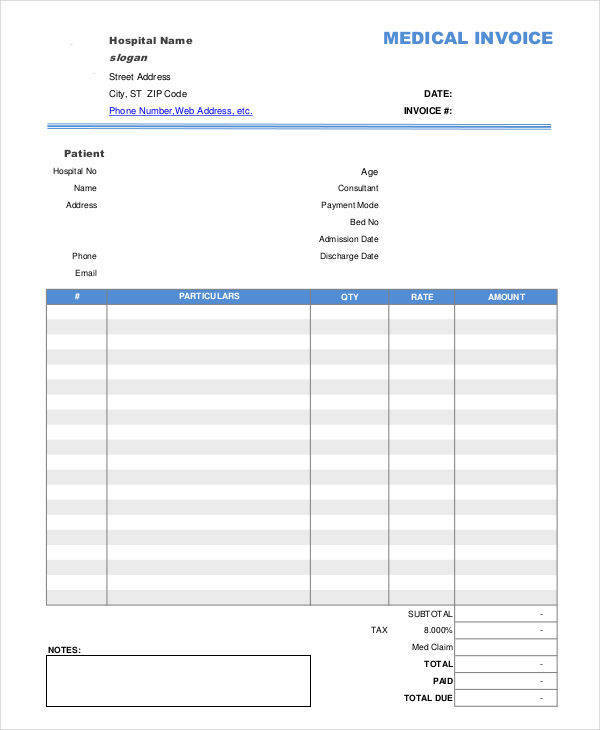 To effectively Format a Receipt is to add credibility to your business, so you must pay close attention to making them. Can You Claim Medical Expenses on Your Taxes? Medical expenses are some of the biggest expenses one has to pay in their life. Paying for supplies, such as vaccines and pacemakers, and for certain medical procedures can cause quite a dent in your finances. The good news is you can file a medical expense claim on your taxes. There are, however, certain qualifications that need to be met for you to avail of this claim. Of course, you must have a Medical Expense Receipt for all the things you pay for. For all medical transactions that involve a sum of money, you must make sure to issue a receipt to your customers. 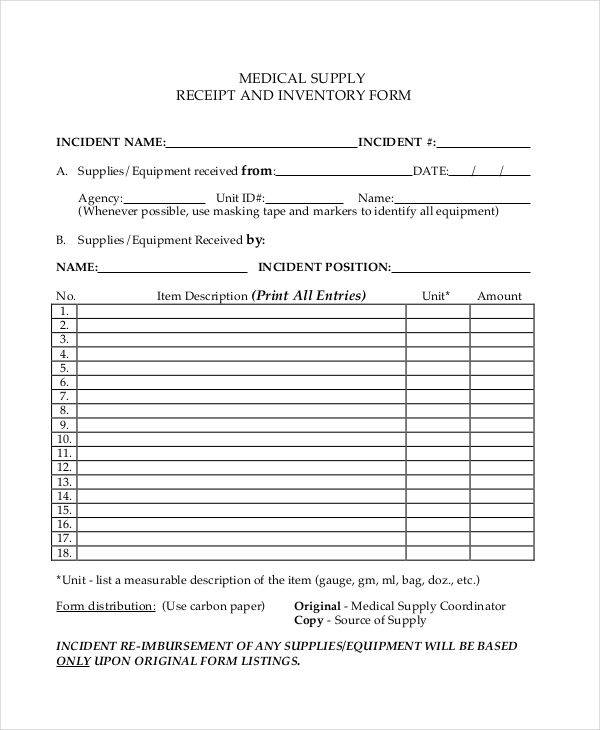 This gives them written proof that they have paid for the medical procedure and/or supply. This also gives you a record of the transaction that just happened. Here are some tips you can use in making the receipt. Additionally, take a look at these Doctor Receipt for a quick guide on how to do them correctly. Be detailed. The receipt you issue your customers should carefully itemize and have a detailed description of the things that customers are paying for. This not only leaves no room for confusion but is also a good record-keeping practice. Provide the necessary information on the receipt. There are certain information that every receipt should have such as receipt number, vendor details, and product details must be clear on the receipt. Clearly state the amount. The point of the receipt is the payment, so make sure that the payment done is immediately evident. 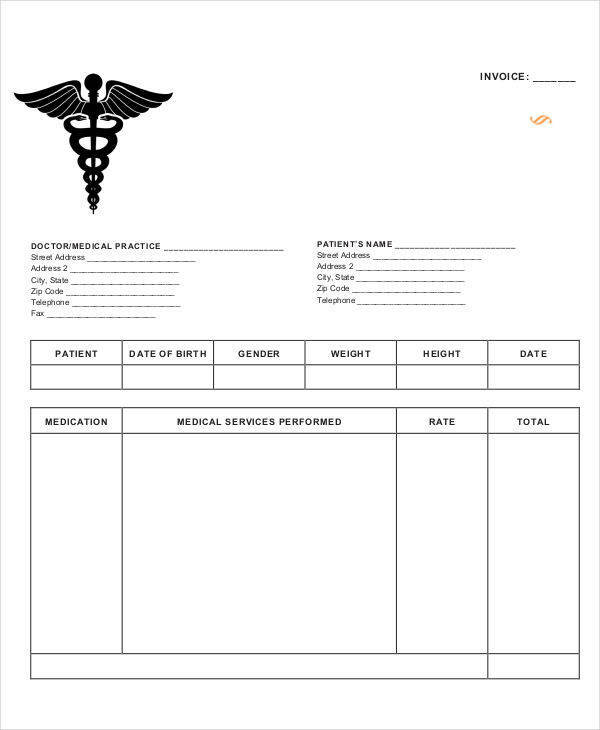 Every medical institution would need to have sample receipt templates for every transactions made. When looking for receipts that effectively serve their purpose, don’t hesitate to download the samples above.